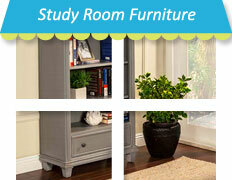 We deliver anywhere in the greater LA area, and we offer shipping throughout the continental US. 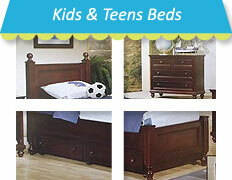 Welcome to Kids Cottage Furniture! 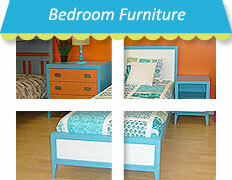 We are exited to share our selection of fine quality children's furniture with you. We offer a variety of bedroom sets, bunk beds and loft beds for all ages, with styles ranging from traditional to contemporary in an array of color options. 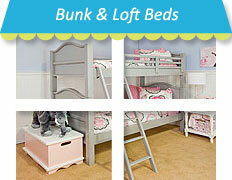 Our goal is to create a safe, imaginative and fun bedroom for your child. 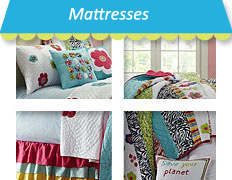 This is just a sampling of what we have to offer. 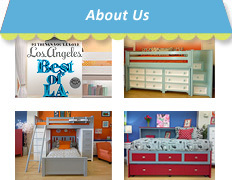 Please come by our store to view our full selection of kids’ furniture in Los Angeles. See you soon! ROOM DESIGN AT NO CHARGE!